Property refurbishments are soaring as Scottish landlords scramble to meet changing demands for office space and a shortage of supply, new research indicates. Releasing its Office Market Commentary report, property adviser Colliers International said commercial property landlords in Scotland’s major cities were increasingly looking to transform older buildings in order to meet changes to working practices and plug the gap in new Grade A space. Experts said that property investors in both Edinburgh and Glasgow were showing increasing interest in both refurbishments and direct development, amid a growing demand for city centre offices around the UK. Companies are also said to be increasingly looking for facilities that support work from home policies, desk sharing and cycling, as they adapt to modern lifestyles and work expectations. 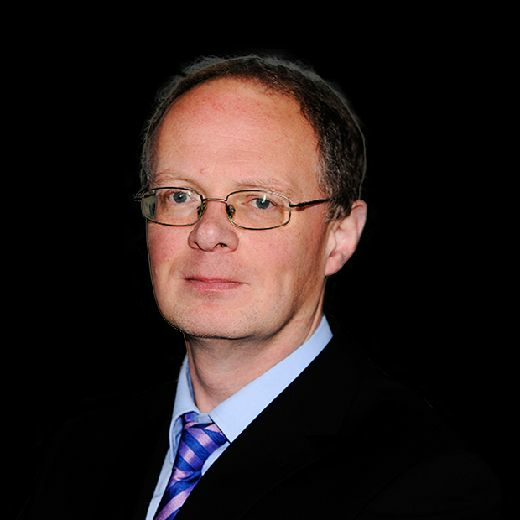 Douglas McPhail, head of Colliers International in Scotland (pictured above), said: “It is significant that employers are thinking much more about what their office workers’ expectations are when they look for premises, and seek to make the office experience more attractive and engaging. The study shows that a lack of high-quality Grade A space is driving landlords and institutional investors to take an interest in Grade B properties which they can then refurbish. Among the report’s findings, both Edinburgh and Glasgow were found to be cities where occupiers are increasingly looking at desk-sharing policies and work-from-home in an effort to find suitable premises. McPhail said: “One of the issues is that in Glasgow and Edinburgh there is not enough supply of Grade A stock – in fact in Glasgow it has all but run out. The study showed that interest from Asia-Pacific investors – flat in seven out of nine cities or regions surveyed – increased in Edinburgh, where rents could top £40 per square foot within three years, according to a recent report.